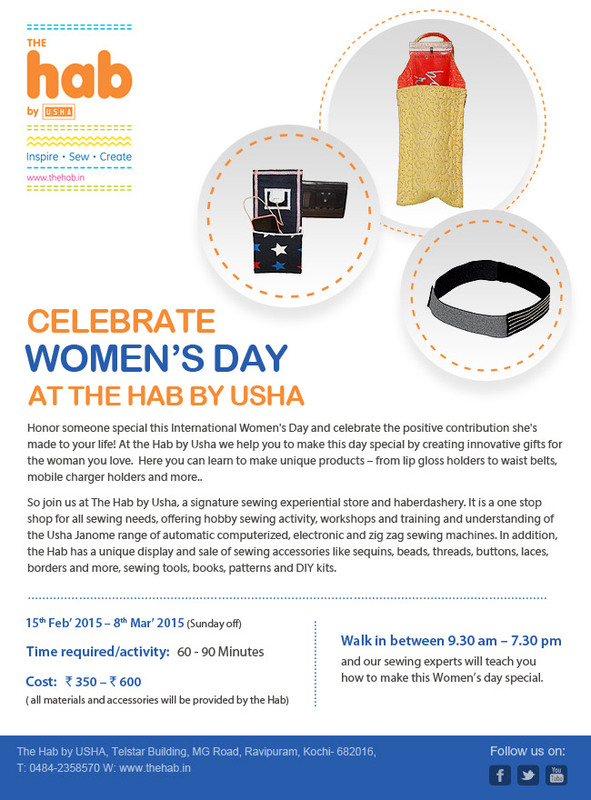 Home » Events » Celebrate Women’s Day, at the Hab by Usha. 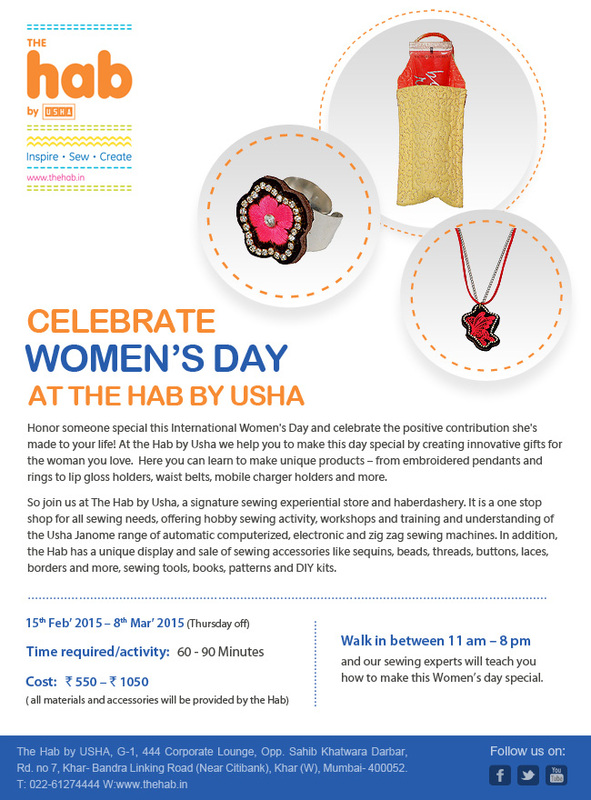 Celebrate Women’s Day, at the Hab by Usha. 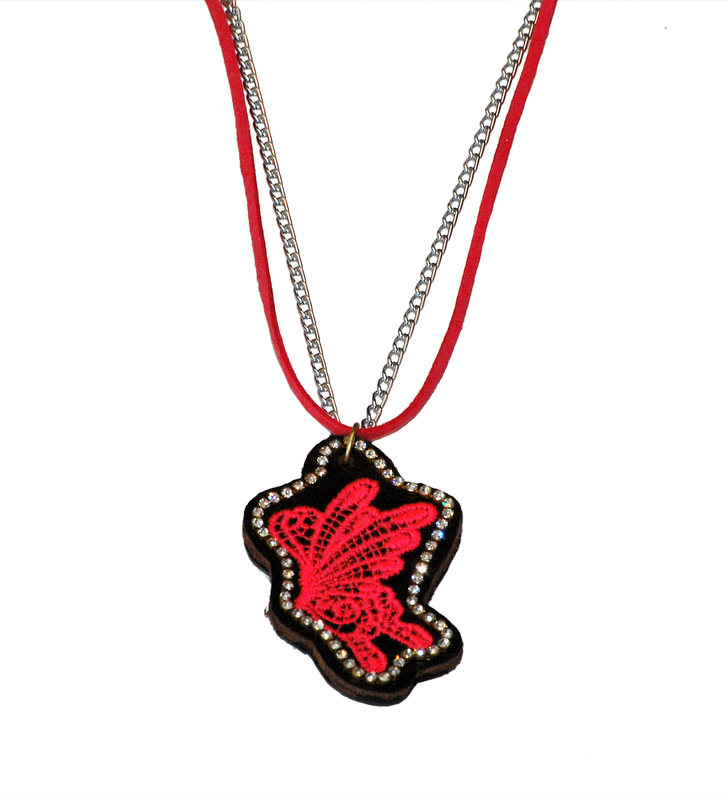 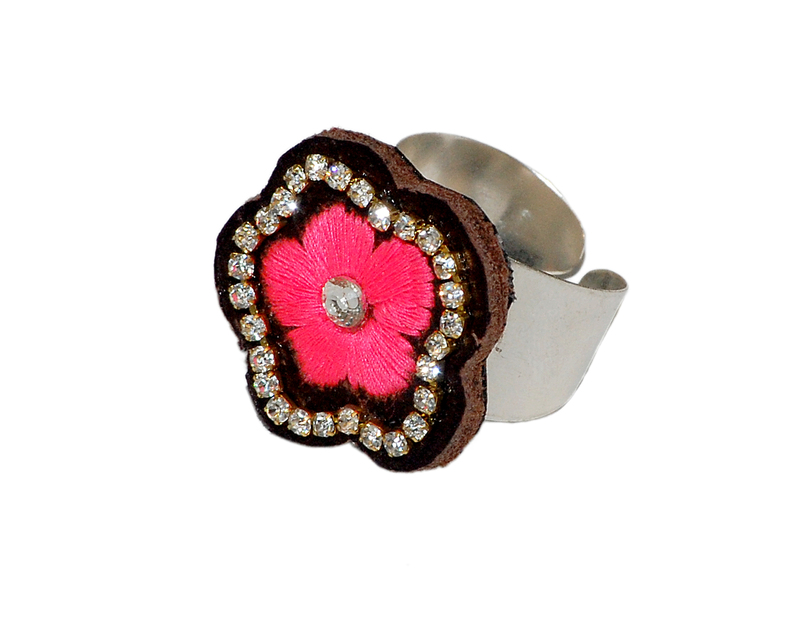 Honor someone special this International Women’s Day and celebrate the positive contribution she’s made to your life!